Stretching through Malibu toward downtown Los Angeles, the Santa Monica Mountains are a beautiful coastal range packed with enticing trails. 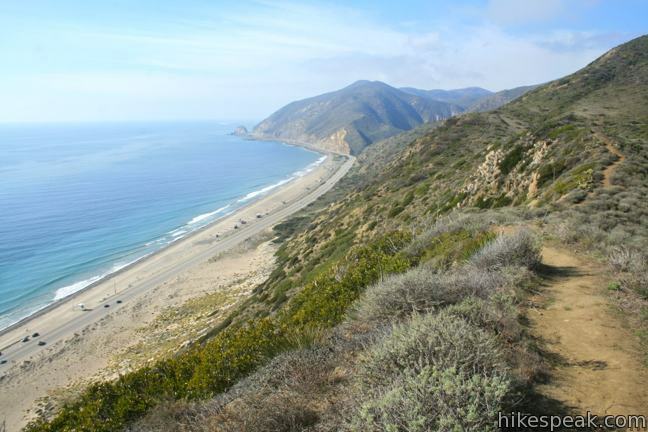 Santa Monica Mountains National Recreation Area spans 40 miles west to east across Los Angeles and Ventura Counties from Point Mugu to Griffith Park. 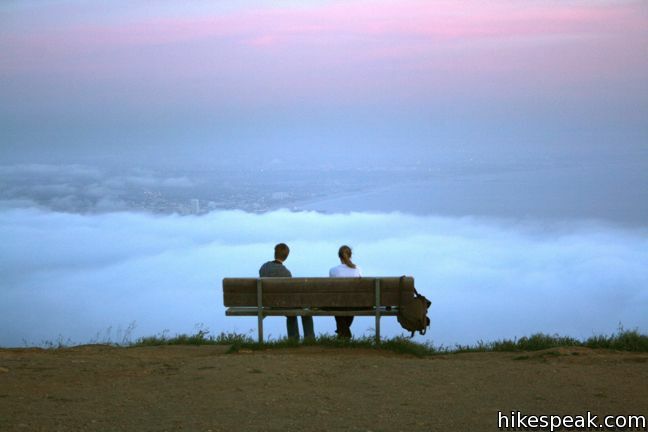 A network of federal, state, and city parks protect over 150,000 acres of the Santa Monica Mountains, offering miles and miles of hiking trails. 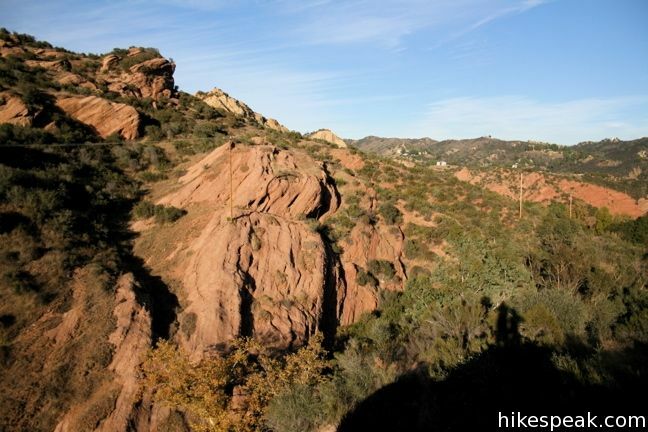 Explore over 100 hikes in the Santa Monica Mountains – all listed below! 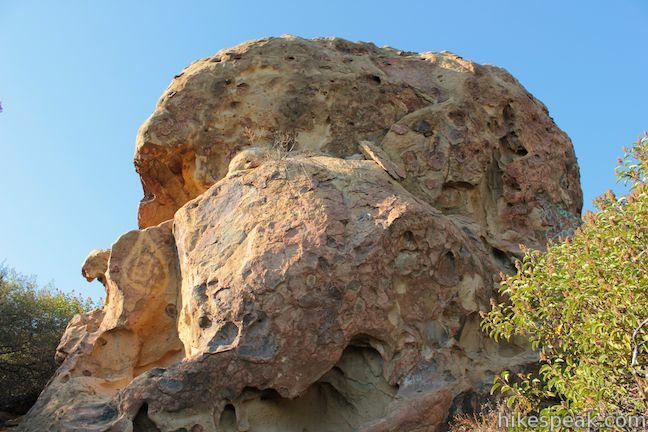 The majority of trails in the Santa Monica Mountains are free to access, including the hike to Sandstone Peak, the highest point in the range at 3,111 feet. 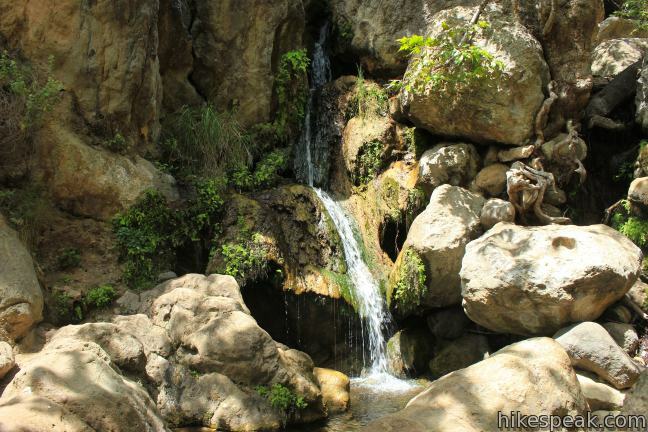 The trail to the Santa Monica Mountains’ tallest waterfall, Escondido Falls, is also free. 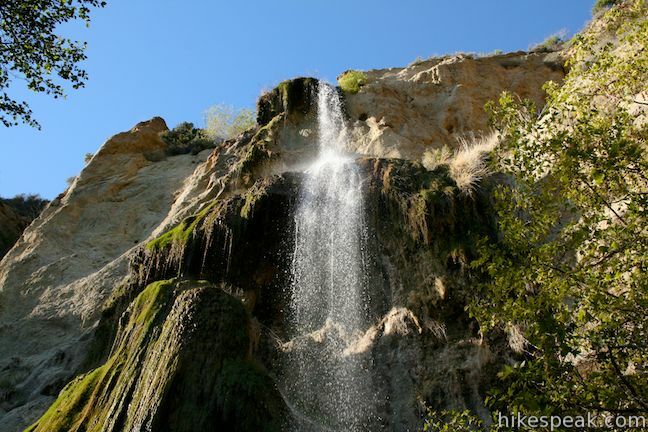 Impressive canyons, vast ocean views, and beautiful spring wildflowers await hikers on trails throughout the range. 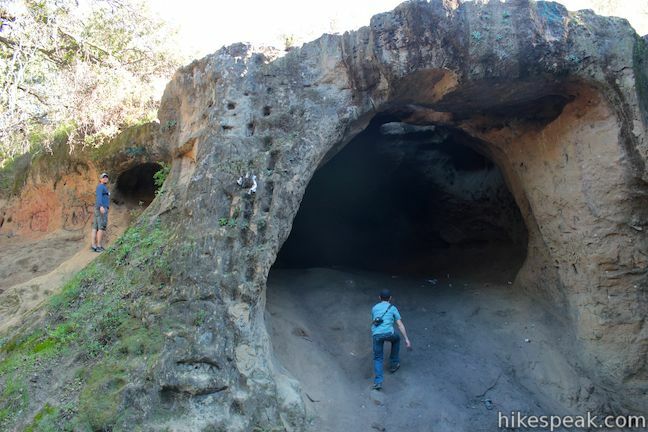 Topanga State Park and Malibu Creek State Park host many of the mountain range’s trails. Did you know? 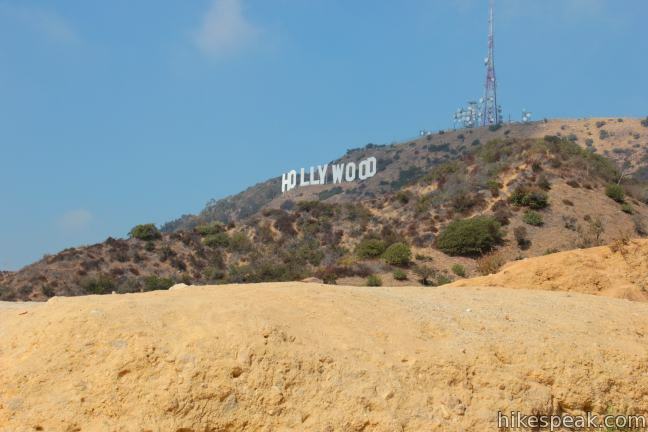 One in seventeen Americans lives within a one hour drive of the Santa Monica Mountains. The national recreation area receives over 30 million visitors each year. 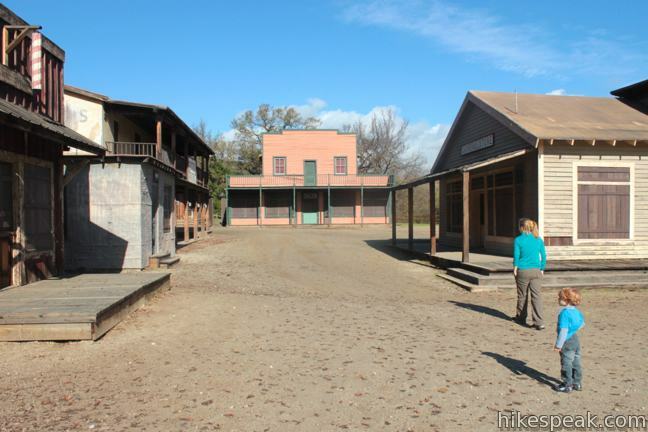 Despite the beautiful scenery and easy accessibility, most trails never see a crowd. 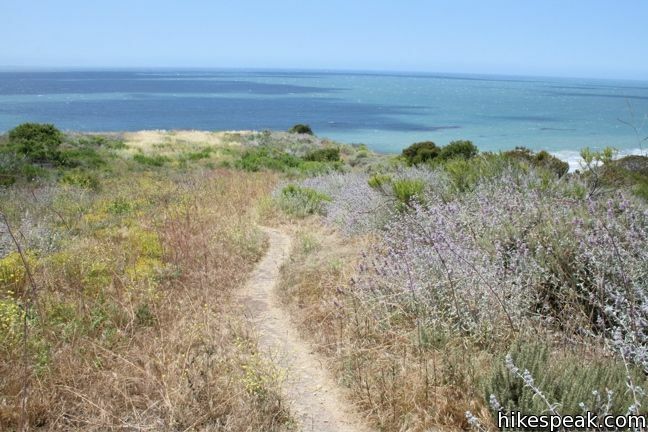 This collection of trails is listed from west to east, but the table may also be sorted alphabetically or by distance to help you pick your next hike. The search feature can quickly isolate the hike you are looking for. Every trail links to its own report complete with photos, GPS maps, elevation profiles, directions, and all the other information needed to locate and enjoy these treks. 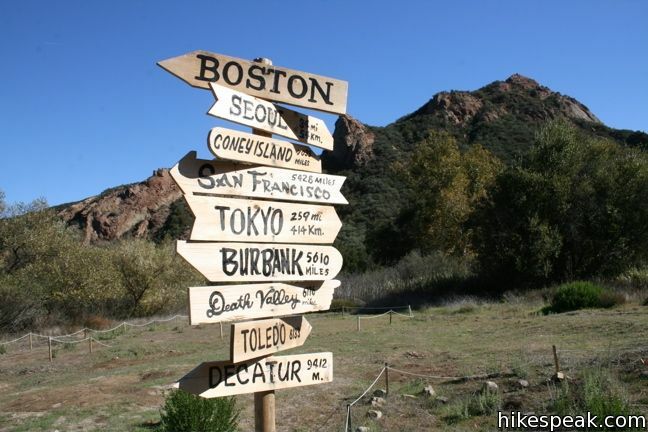 You can also view hikes around the Santa Monica Mountains on the Hike Finder Map.